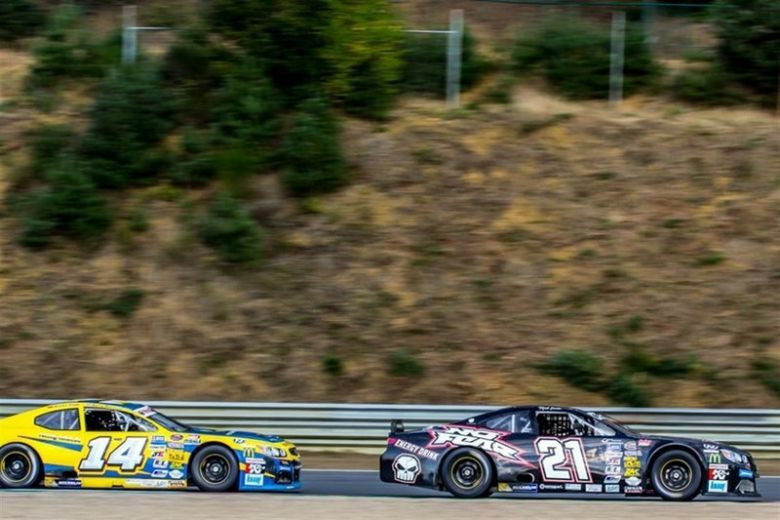 Hendriks Motorsport BV is looking for drivers to compete in the official Nascar® Whelen Euro Series in 2017. Drivers for a full season with the drive to fight for the championship. Drivers must have a reasonable budget to run in the series ( more info by phone/email) .